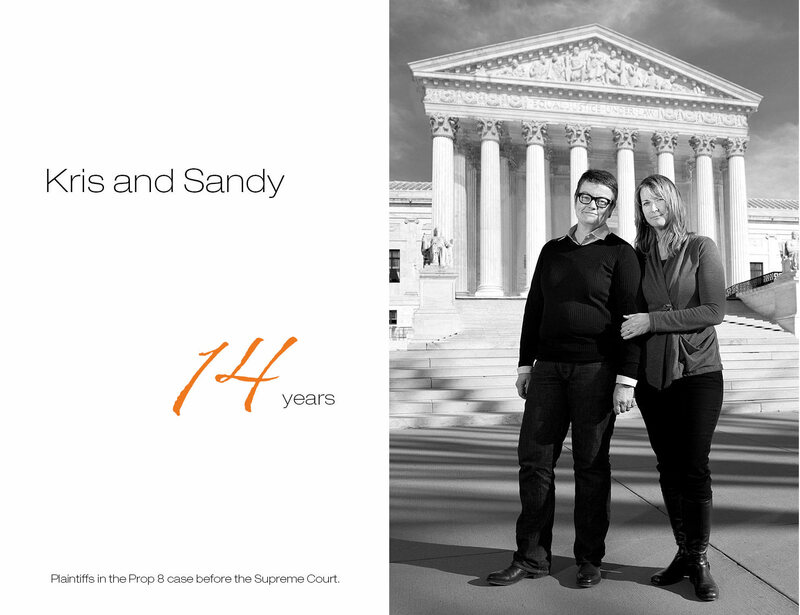 Kris Perry and Sandy Stier were plaintiffs in the Proposition 8 case heard in the Supreme Court in 2013. They have been together for 14 years. Lesbian couple and parents. Photographed in Washington, DC.